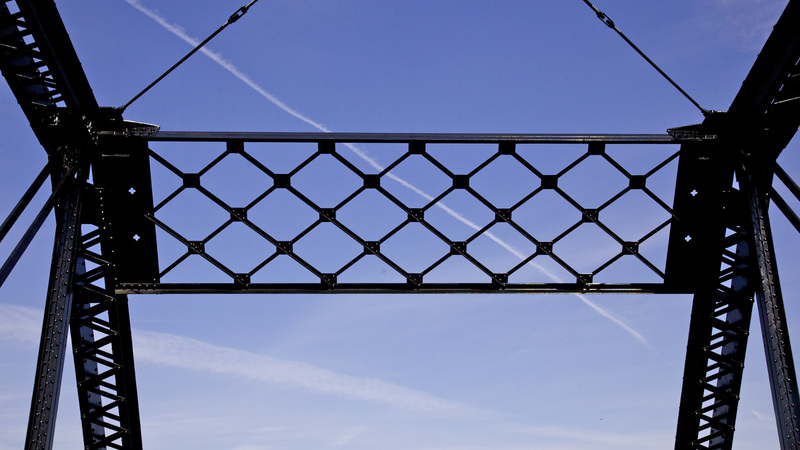 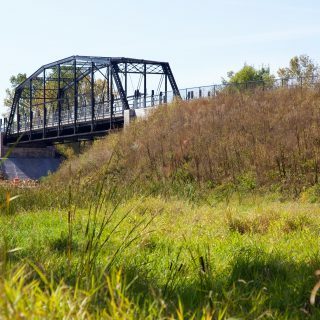 is a repurposed iron bridge that was originally constructed in 1873 in Sauk Center, before moving to Koochiching County in 1937. 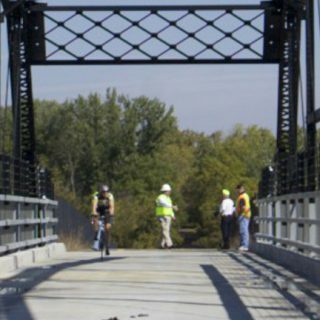 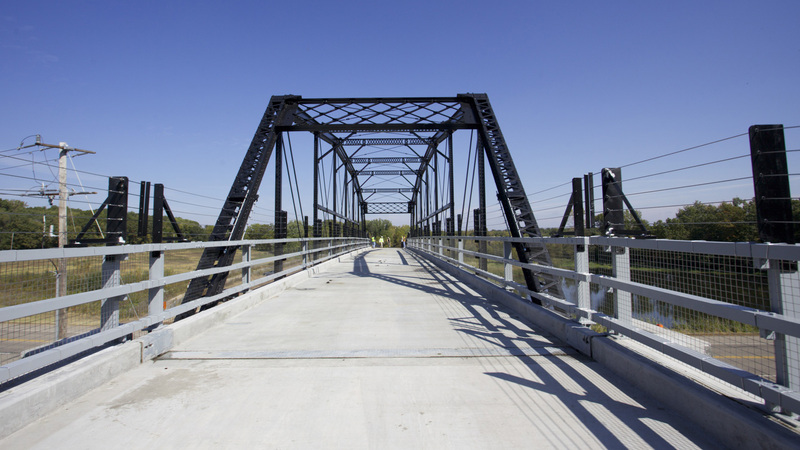 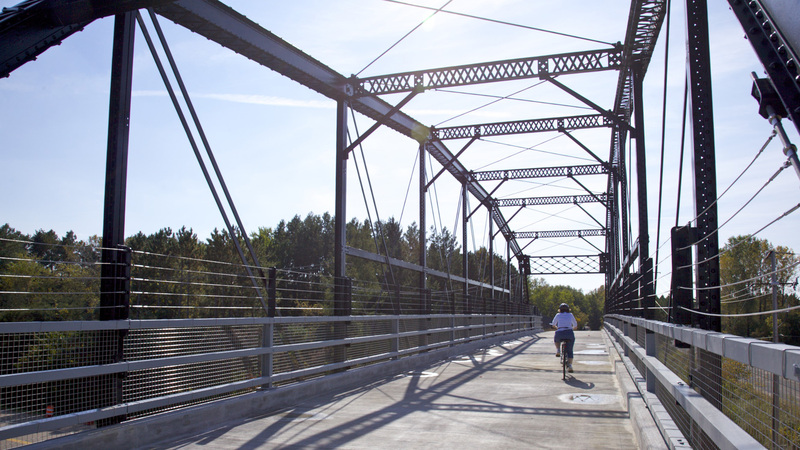 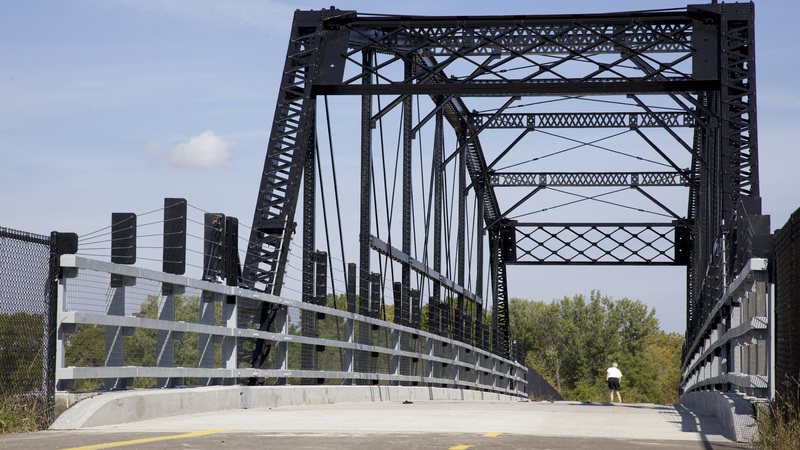 In 2011, ONE-MN helped with the engineering to relocate and restore the bridge, which now carries the Gateway Trail over County Road 15 in Washington County. 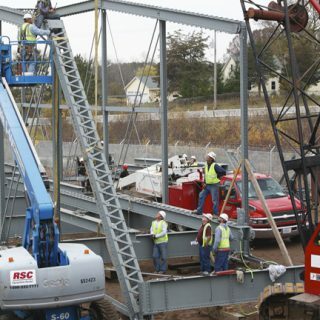 is a Minnesota Professional Service Corporation that offers specialty structural engineering solutions. 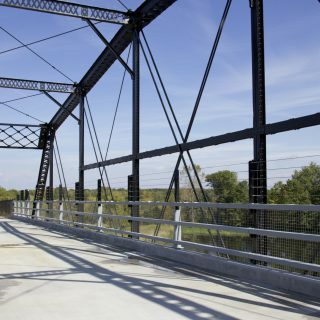 We are innovative, award-winning engineers that offer our clients high-quality engineering solutions. 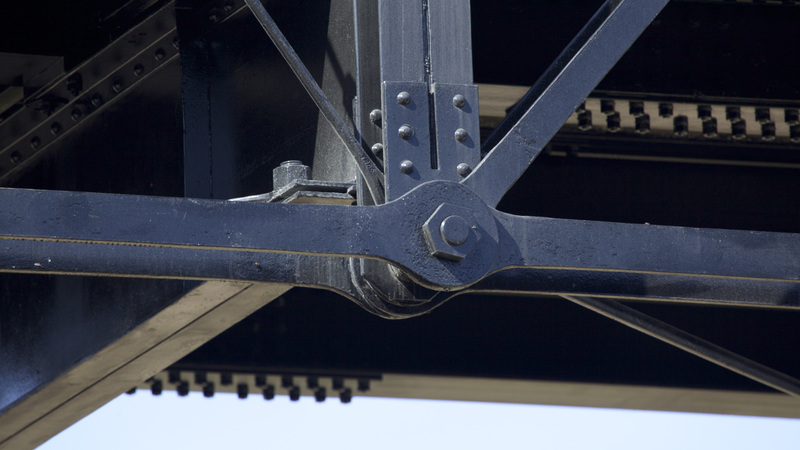 We provide high-quality, innovative engineering solutions with dedicated, professional services. 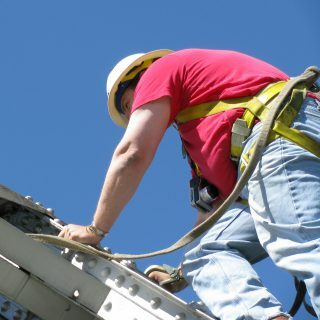 From safety inspections to load ratings, and new design to rehabilitation, we offer broad range of engineering capabilities and back it up with award-winning experience and courteous service. 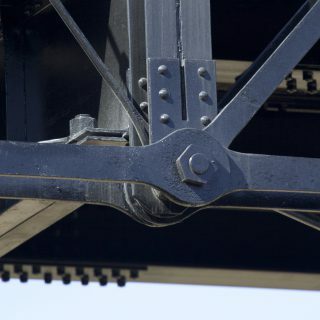 We also specialize in historic and unique structures – providing state of the art technical analysis, and the care and attention of a certified small business.